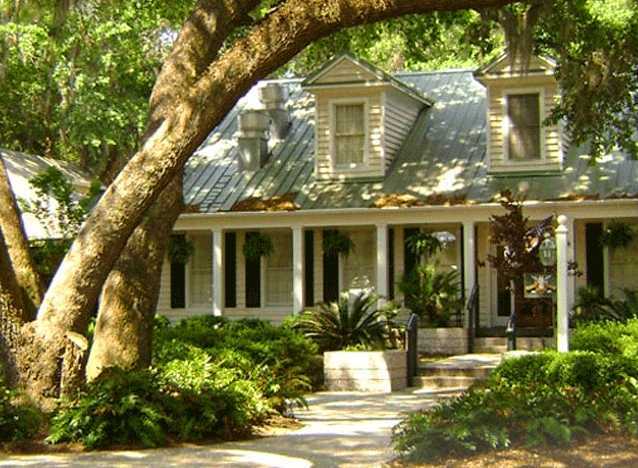 Located on an island barrier of more than 400 acres, Sanctuary takes you on a tour of ancient and spectacular oak trees, which are everywhere, often in the way of an errant shot. 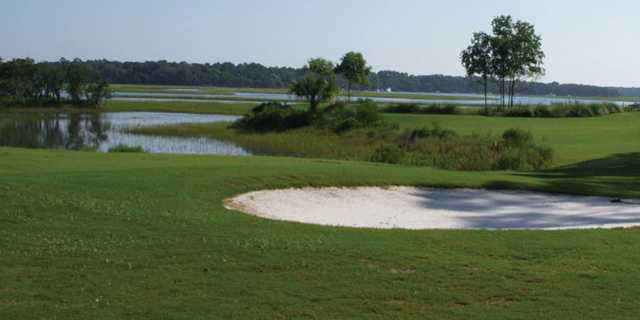 Sanctuary Golf Club (previously known as South Carolina National Golf Club) features a modern design by George Cobb, while a recent renovation has the golf course -- located in Beaufort, about 45 minutes from Hilton Head -- drawing raves for its scenic qualities and solid play. 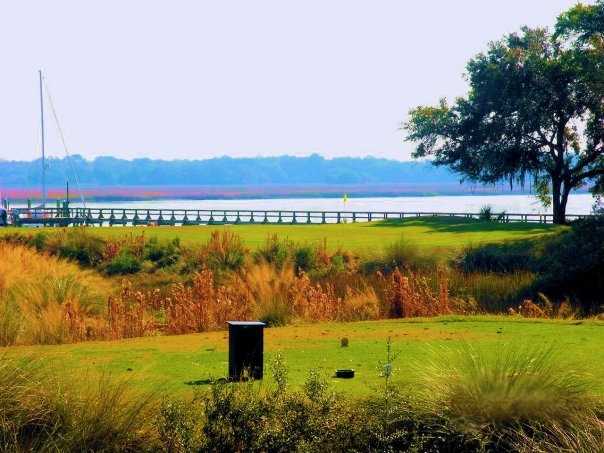 Located on an island barrier of more than 400 acres, Sanctuary Golf Club takes you on a tour of ancient and spectacular oak trees, which are everywhere, often in the way of an errant shot. 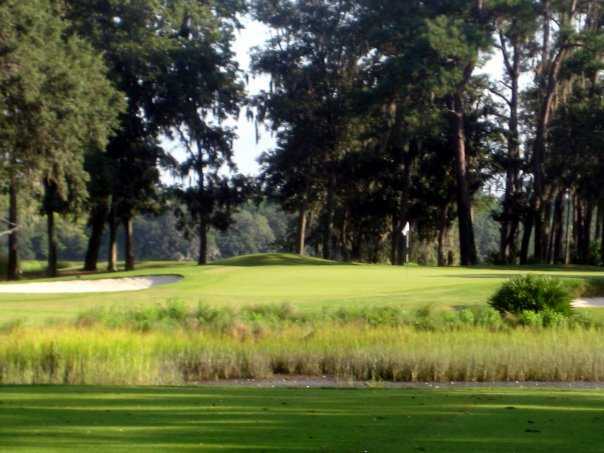 Sanctuary Golf Club was Cobb's final design, and he left on a high note with a solid course that plays to more than 6,600 yards from the tips with a solid but not terrifying slope rating of 136. "There are a lot of elevated greens and a lot of opportunities to get in trouble on Sanctuary Golf Club," according to TravelGolf.com. 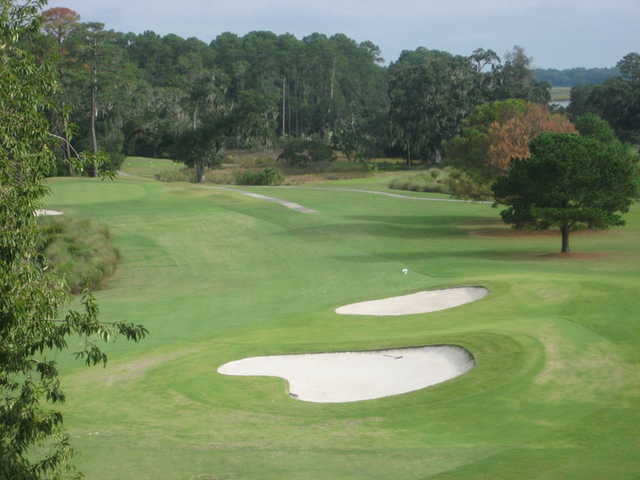 "But like a lot of Cobb's creations, it's very golfer friendly and good shots are rewarded." 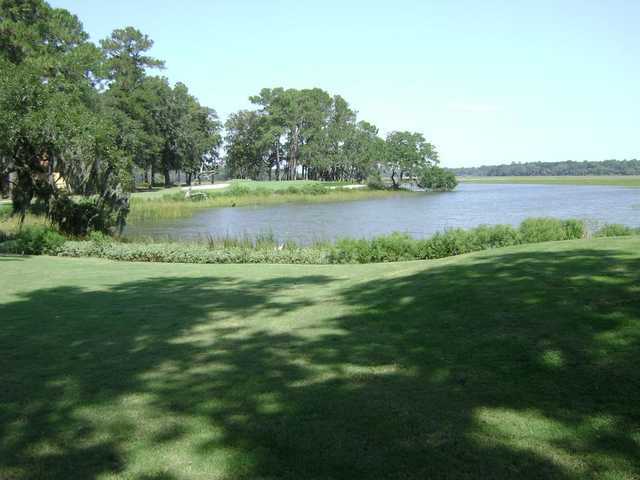 Beautiful natural course priced right!